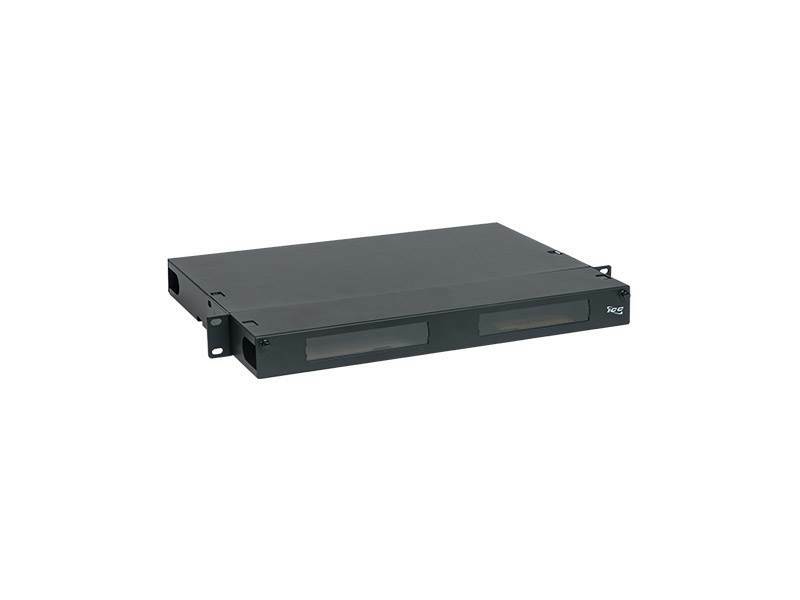 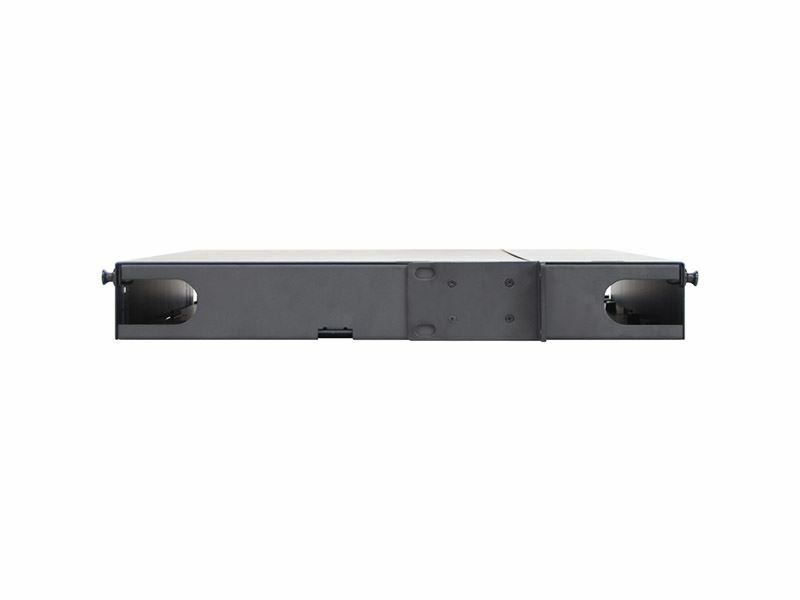 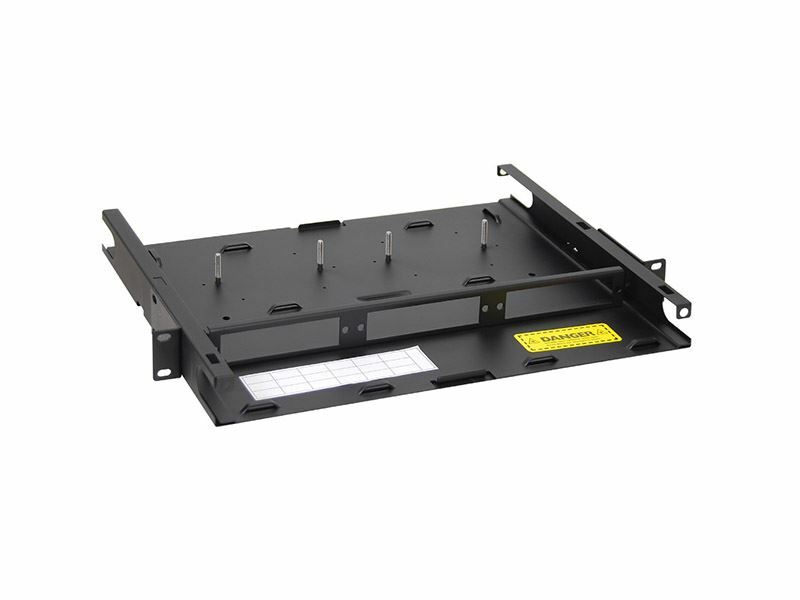 ICC’s new fiber optic rack mount enclosures consists of a fully enclosed 1 rack mount space (RMS), 19” wide enclosure which holds 3 fiber optic adapter panels and accepts one small splice tray. 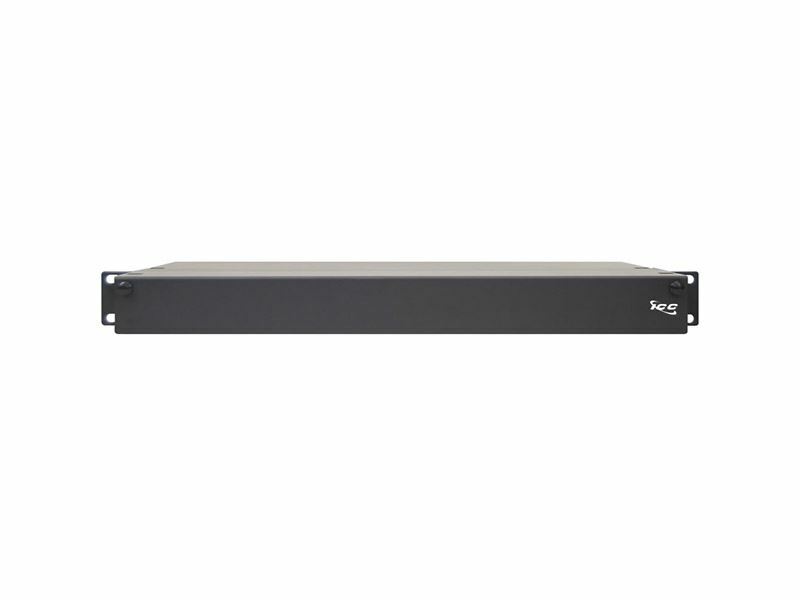 Each enclosure features front and rear removable metal covers for quick and easy installation and maintenance. 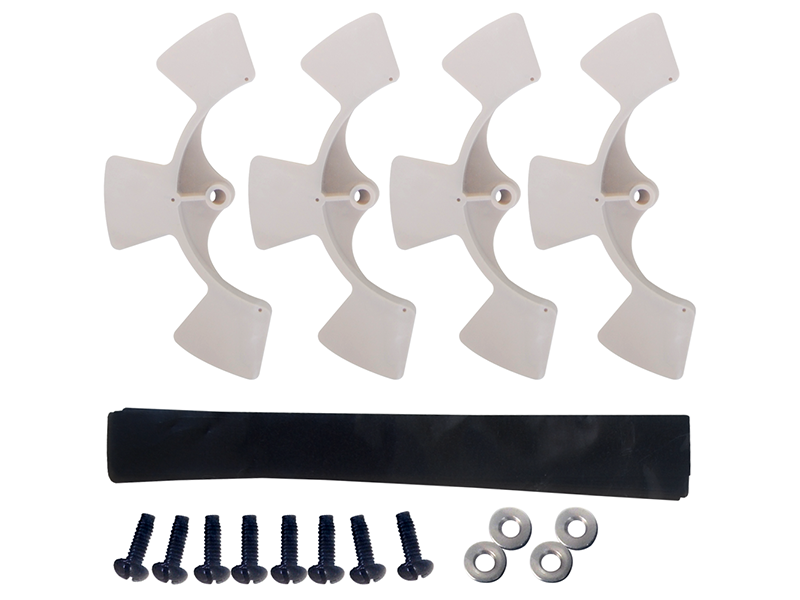 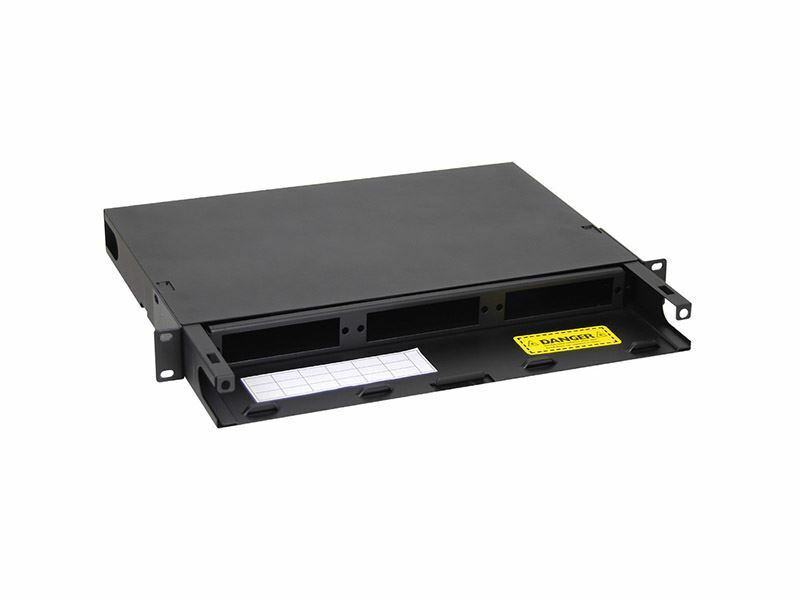 The forward and backward sliding tray allows installers to access the fiber adapter panels as moves, adds and changes (MACs) are required.